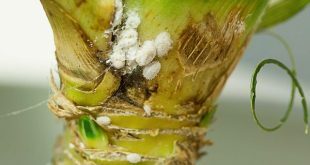 You are probably wondering what are those little white flying bugs on your indoor plants. Well, you’re in the right place for answers. 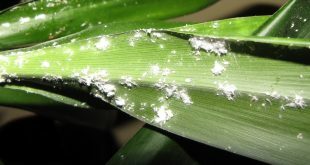 They are whiteflies, mostly active during the daytime. The good news is you can easily spot them. 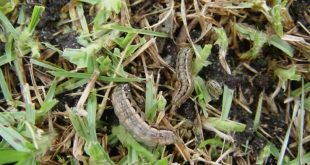 Find out more information here and learn how to control and get rid of whiteflies. 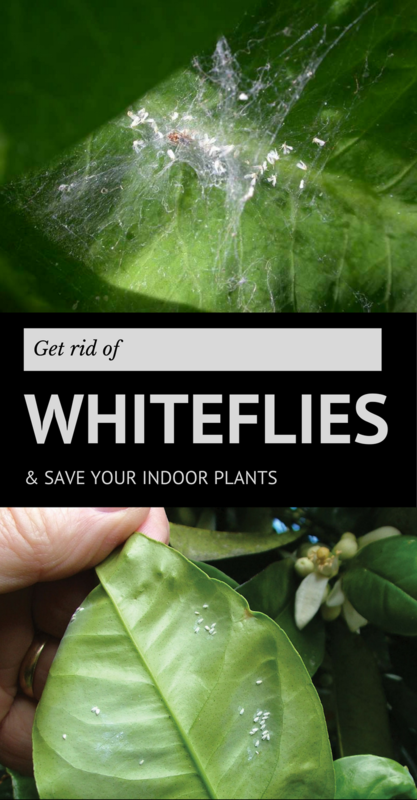 How do these whiteflies harm your indoor plants? 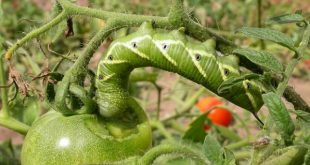 – you may also find eggs on the undersides of leaves. 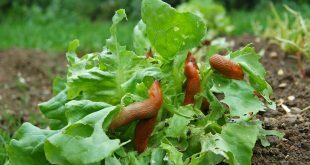 Thus, a new generation of whiteflies took over your plants! You need to prevent this from going any further because your indoor plants will suffer the most. So let’s see what can we do! As you can see, the first is watering your plant carefully and then spraying an insecticidal soap. Also, make sure to insist on the undersides of leaves since there are hiding most of them. The best time to do this is late at night when the temperature is cooler. 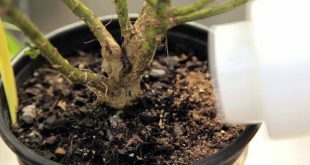 Due to heat, this treatment might hurt your plant. Give this method a chance to work for 2-3 times and see the results. This homemade mixture should be helpful to control and deter whiteflies: Use a mixture of dishwashing liquid with lemon, and water. A good squirt of soap to a gallon of water should work. As mentioned above, only spray in cooler temperatures. Early in the morning or late in the day is best. This solution never gets old. Mostly because it is very effective. 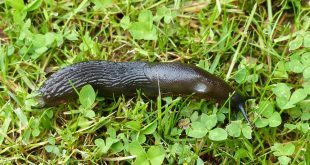 A half-and-half mixture of petroleum jelly and dishwashing detergent, spread over small boards painted bright yellow, is sticky enough to catch little whiteflies. So give it a try!